Anyway, let’s be happy, shall we, and for me to stop feeling so upset that I’ve not been around for you recently? It does take 2 to tango, I’ve not really heard from you guys either :-). I have a fun article on the subject of ‘The Perfect Proposal’ with discusses the top 10 most popular proposals the world has seen in the past few ideas!! It’s good to see actually, because there are so many of them, and of course we like to all be different and propose to our partner in a more interesting and original way, but we all need inspiration don’t we? So I’m sure this list will do just that, and then you can let me know how you proposed to your loving partner. No one ever said that proposing to your partner was going to be easy but if you plan it properly then there’s no reason why it shouldn’t go smoothly. 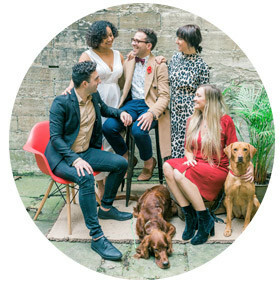 Getting engaged should be one of the happiest moments of your life so here are some of the best proposals – which we got from the wedding ring specialists Laings of Glasgow. Although a lot of sites will tell you that this is probably the best way to go about securing a yes from your partner when you pop the question, it’s only made number 10 on this list. However, it’s still a fantastic way to propose. Whether in the UK – although if this is the case, it’s perhaps a better idea to do it during the summer – or abroad, there are very few more beautiful or romantic things than proposing on a secluded beach. If you and your partner are planning any kind of trip abroad, this could present the perfect opportunity for your proposal. 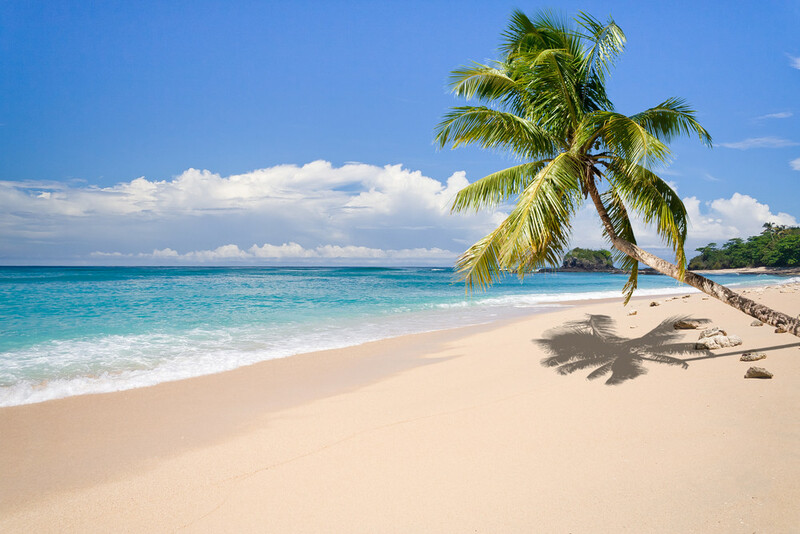 Before you go, make sure you look up the key landmarks, best beaches and restaurants and choose your spot carefully. There are plenty of great stories on the web from people who have proposed at the top of the Eiffel Tower, on the London Eye and even gone to terrifying heights – like The Edge (a glass box on the edge of a building) up on the 88th floor of Eureka Tower in Australia. Now this type of proposal is only a good idea if your partner doesn’t mind a fuss or being the centre of attention. 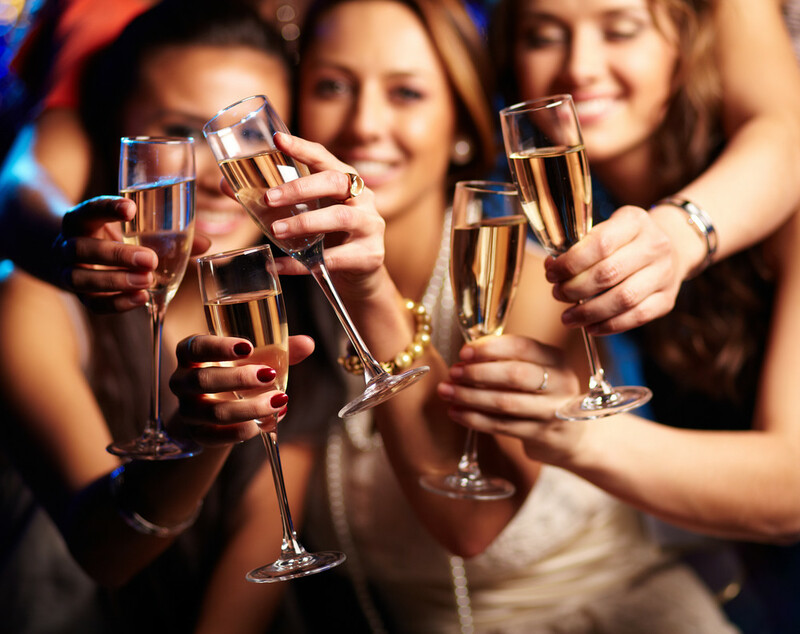 There are loads of great parties that’ll be happening throughout the year, so you should either pick one that you’ll already be going to, or perhaps organise your own especially for the big moment. Either way, there are several popular options when it comes to this kind of proposal. You could dedicate a song to your loved one and ask them as you’re whisking them around the dancefloor; come into the venue in some kind of disguise after making up an excuse why you can’t go; or – if you trust them – you could get your friends in on the act too. A lot of people like to propose when they’re on holiday, relaxing away from the distractions of everyday life, and so planning a secret getaway just for the occasion could be just the thing you’ve been looking for. 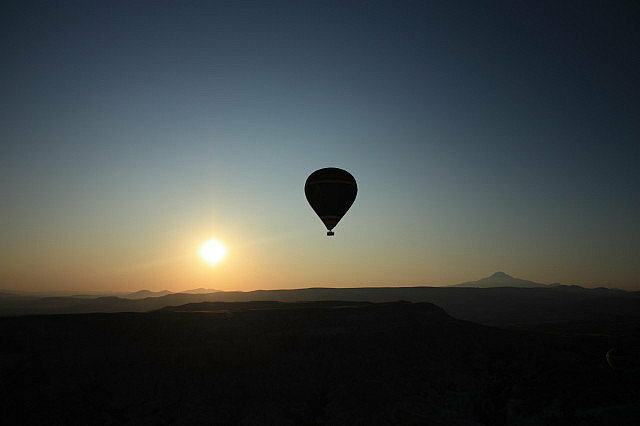 Whether you choose to have breakfast in bed, a romantic evening meal or something even more adventurous like a hot air balloon ride, the fact that you’re both so relaxed will make the moment even more memorable. 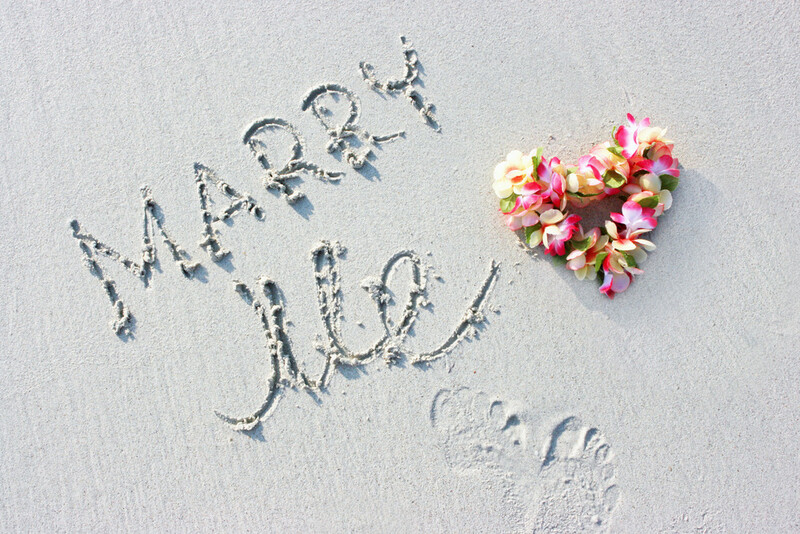 If you live near a beach or spend a lot of time at a particular coastal resort then a simple but extremely effective way to propose is to write your proposal in the sand, or use shells or rocks to spell out ‘will you marry me?’ on the seafront. If you’re abroad then new experiences are easy to come by and something that you make an effort to try. However, there’s no reason why you can’t try something new when you’re at home too. Whatever you decide to do, it’ll be remembered for many years to come as one of the best moments of your life. In many people’s eyes, there’s nothing more romantic than simplicity and tradition, so why not take a walk in a country park or around your favourite city, find a quiet spot and read out a poem that you’ve lovingly crafted, or a famous verse that you know they’ll love. If you go during the day then you could always take a picnic and perhaps your favourite wine and make the moment last an entire afternoon. You could blindfold your partner and pretend to bring in a special gift and when you tell them to remove the blindfold be in position on one knee. Alternatively, you could wrap the ring box and then place it in a much larger box to disguise it as an unsuspicious gift under the tree and make sure it’s the last thing you put in front of them on Christmas morning. 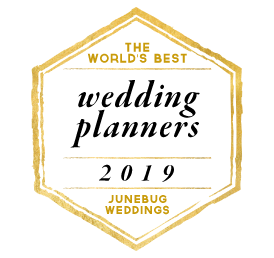 If you’re planning a proposal to someone you grew up with or you’re lucky enough to be marrying your childhood sweetheart, then choose a place of significance from when you were growing up. Whether it’s a park, a significant bench or a huge attraction is up to you. You could either wait for a significant time in the year when the place will be well lit and decorated or you could go to the effort of laying out candles and a blanket at your favourite spot before getting down on one knee. This is another Christmassy proposal and definitely worthy of the top spot. 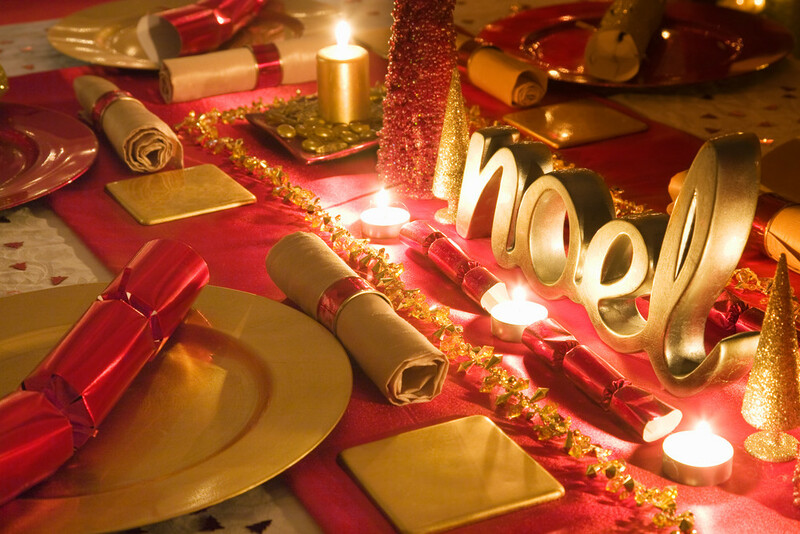 Try creating your own Christmas cracker for the dinner table and putting it in the place of your partner so that you ensure they get the right one. You could put the ring inside or opt for something a little more cryptic like a puzzle, that when worked out, asks the all-important question. How interesting, don’t you all think? I’ll love to know how you did it or what you’re planning for your proposals? Even what you’re hoping!! 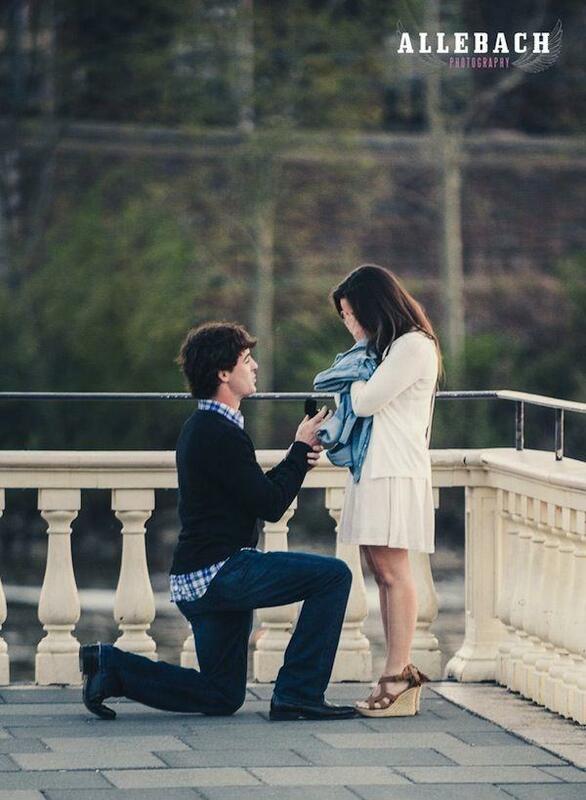 What is your ideal proposal idea? Well mine would be a crazy one (obviously) which involves all my family and friends on top of a hill and ………………………………. thats all I can say because I just realised I was giving my idea away haha, so I take back your ideas because I guess you won’t post them here :-). I’m sure this article, post, blog whatever you want to call it will give you inspiration and ideas on what you can do for your special someone. Anyho, thanks so much for popping by and love you guys so much.